Fellow Midwesterners – if you could describe Midwest style in just a few words, how would you describe it? Do you consider Midwest style preppy? Well if you do, then Central Standard Co. is just the place for you! 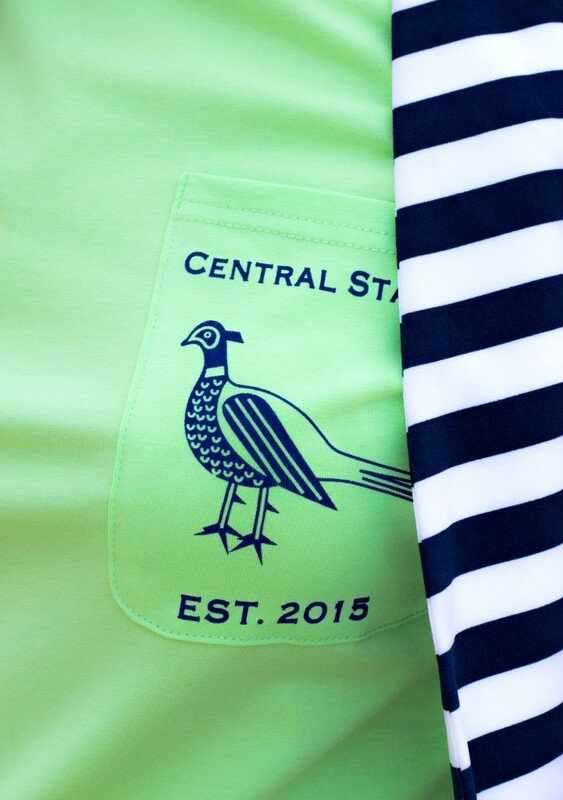 Well today, I’m excited to share a preppy Midwest brand to you, Central Standard Co.! 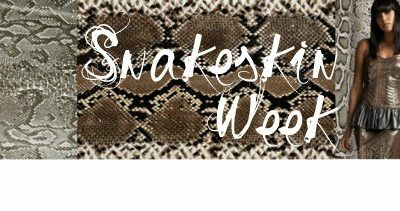 A new Midwestern clothing and accessory brand near and dear to my heart! Central Standard was created by three students at Iowa State University who want to provide a preppy, eye-catching, four-season, sharp and casual clothing brand that men and women of the Midwest can wear with pride. I am originally from Iowa and now living in Minnesota, so I’m full of Midwest pride! 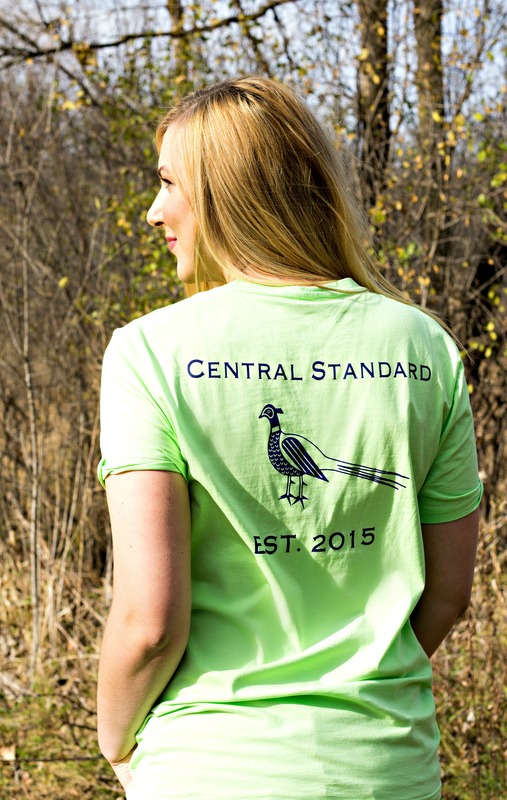 The iconic pheasant logo gives the brand a fun, preppy vibe, while sticking to the Midwest roots. I am excited to get my hands on another t-shirt (this t-shirt to be exact) and a mug, because who doesn’t want to have a couple drinks out of this mug?! My mint pocket tee is currently on sale, and extremely comfortable! I mean here I’m dressing it up with my striped navy blazer, but you’ll also see me wearing this casually on the weekends and even as pajamas… like this is one of the softest shirts I’ve ever owned. Also, purchasing a t-shirt is helping out a great cause, for every Central Standard shirt purchased, another will be given to a Midwestern family in need. Sounds like a win win to me! P.S. Retweet this tweet for your chance to win a free shirt! https://t.co/fNhdi0xC0n Check out fashion blogger, @Rachelslookbook, and how she styles our attire! RT to enter a drawing for a FREE shirt! Next Shopbop Sale: The Big One! Hmm that is a good question. I don’t know how to describe midwestern style… relaxed? That printed tee is so cute and I really like the pocket haha!! I think that’s a great answer! I definitely have pretty relaxed style! What a fun idea for a clothing brand! Love your striped blazer and buckle booties, too. How cute! And I am all for a Midwest brand! Love the bright color on you! Love this with the striped jacket, babe! you look lovely, I love the jeans, it fit you perfectly! NO way your jeans are from Just fab!! I love them, the zipper ankle is my fav part. Love the bright color and stripes. Have a wonderful holiday with family! This looks so cute with the bright colored shirt! I have a striped cardi and I am always looking for ways to style it. I am from the Midwest, too… STL! This color combo is so cute, you look adorable Rach. Happy Thanksgiving! I love this preppy look! That green tee and stripes look so good together! Love how cozy this outfit is – perfect for a pumpkin and apple picking. This is so cute, I love your boots!